The Ekstasis Editions catalogue is now online, with Shimmer Report in it. 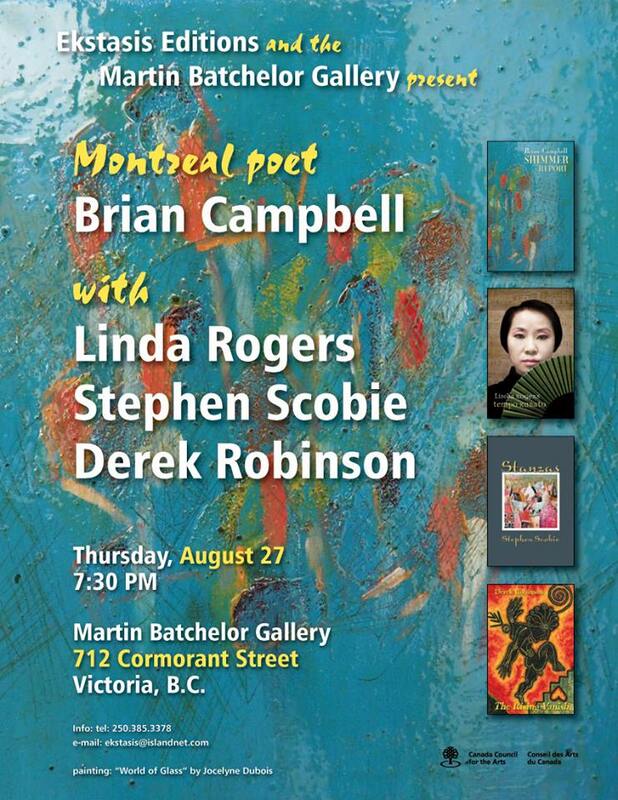 The launch is scheduled for Aug. 27 in Victoria B.C. (details TBA), but you can order in advance here. Shimmer Report tells of a couple who do not fall in love so much as ascend together into love from their own dark places. He, a poet, musician, teacher; she, a visual artist and author, has also had to endure the psychiatric system. Life and love are but a shimmer—but this is a report on hard realities, as well as on flashes of colour, delight, and whimsy. Me reading a selection of poems from Shimmer Report. Great news! 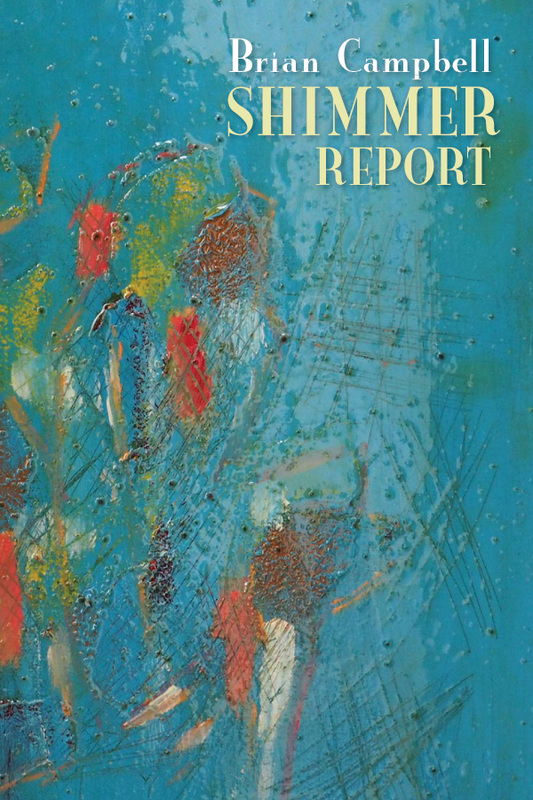 My latest poetry manuscript, Shimmer Report, has been accepted for publication by Ekstasis Editions. It’s to come out this fall. My review of un renard roux/a red fox by Maxianne Berger and La voix de l’ombre by Annie Molin Vasseur is now online with Rover. These two small poetry books, both bilingual editions, carry far greater impact than their diminutive size might suggest. On Saturday night I launched my new Sky of Ink chapbook, A Private Collection, a series of ekphrastic poems inspired by works of art in my home. Appropriately enough, it was a private launch in my home. About 25 people were present, including a number of artists (some of whom are featured in the chapbook) and writer friends. We all had a wonderful time.